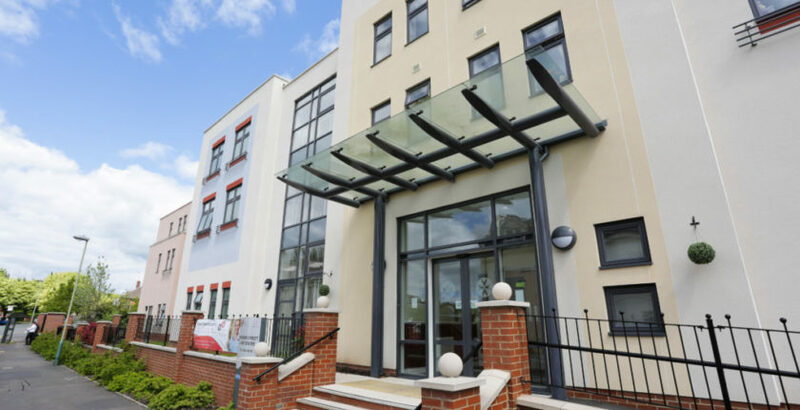 A new manager has led the turnaround of The Orders of St John Care’s Trust s (OSJCT) Windsor Street care home in Cheltenham. Michelle Hearn and her staff are celebrating after the home was rated Good in all categories having been rated Requires Improvement following its last inspection in December 2016. “We are delighted to have achieved a Good rating, and it has taken dedication from the whole team at Windsor street to achieve this. We are focused and we are setting our sights on gaining an Outstanding rating next time!” Michelle said. In its inspection published this month, the CQC highlighted Michelle’s key role in turning around the home. “Since the registered manager had been managing the home there had been a focus on changing the staff culture,” the CQC said. Michelle began her career at OSJCT as a housekeeper, progressing to home manager last year. “I have always prided myself on my enthusiasm and drive,” Michelle said.